At about this time of year, I become anxious, grumpy and chronically exhausted. While everyone else is filled with the joys of spring, all I want to do is curl up in bed. It’s called Seasonal Affective Disorder (SAD). Usually this means the body finds it difficult to cope with short, dark days in winter, but for me the symptoms of depression and exhaustion start in late March, when the clocks change. 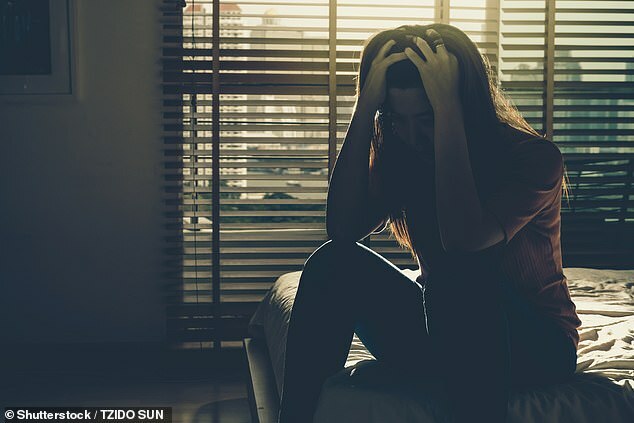 Between four and six per cent of the population are thought to suffer from SAD, and one in ten of us get it ‘in reverse’ during summer months. I’ve now been prescribed antidepressants for it but when I was offered a chance to try out a spa programme combining exercise and mindfulness, I was intrigued to try it out. 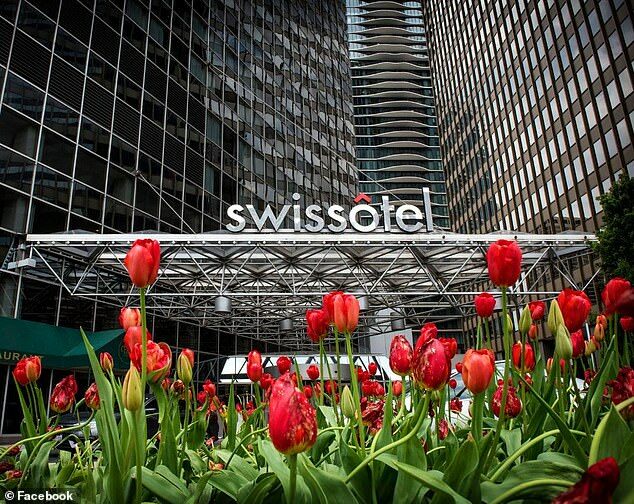 The Swissotel Chicago – which I’m dismayed to learn is known as the city of the blues! I’m put up in one of its 1,700 square foot, five-room Vitality Suites, which comes complete with its own private workout area with state-of-the-art gym equipment and spectacular views over Lake Michigan. Guests in a Vitality Suite can opt for the full wellness package, which involves daily personal training (in-room) and meditation sessions. It begins at 9am with a workout. I’m slightly wary as I injured my back hours before arriving at the hotel, but a warm-up of low-intensity stretching and breathing exercises helps relieve the pain and soreness. Next up is a mindfulness consultation with one of the on-site therapists. The hour-long session is aimed at focusing my mind on dismissing negative situations, being kinder to myself, and finding joy in small, everyday things. Before dinner, I’m treated to the bizarre-sounding ‘Sound Bath Meditation’. Therapist Sara Auster instructs me to lie on the floor of the suite lounge area while she uses a combination of percussion instruments and electric speakers to fill the room with hypnotic sounds. As I feel traces of anxiety and stress melting away, it’s hard to stop myself dozing off. Supper at the hotel restaurant is chosen from a special low-fat, low-carb menu. As a fan of curries and stir fries, it feels like too much of a detox. Thankfully I’m offered a couple of glasses of wine. Needless to say, I pootle back to my dreamy room and conk out as soon as my head hits the orthopaedic pillow. After two nights, my batteries feel recharged. I don’t know if it’s the exercise or the therapy, but I’m suddenly smiling again.